The middle school consists of 6th, 7th and 8th grades. Federal Report Cards for the state, district, and campuses are now available on the Texas Education Agency’s (TEA) website. The U.S. Department of Education requires each state to publish an annual report card with specific district- and campus-level data. 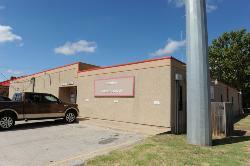 Hard copies of the Federal Report Card are also available at any of the Gorman ISD school offices. 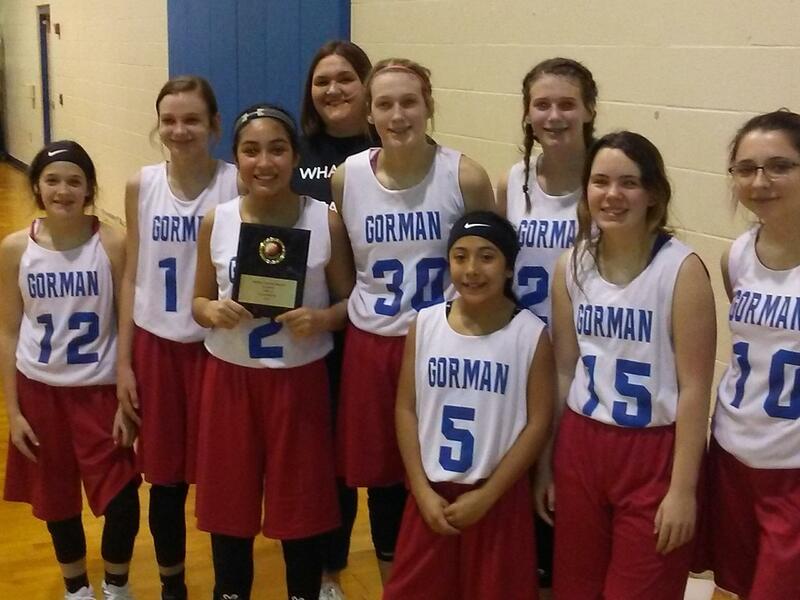 Congratulations to Gorman Lady Cubs for 1st place in the Priddy Tournament!